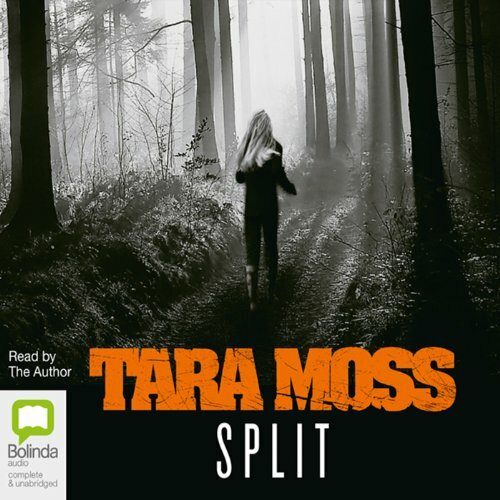 Showing results by narrator "Tara Moss"
She's beautiful, street-smart, and hoping to leave her troubled past behind her. Makedde Vanderwall has finished her studies and is ready to start practising as a forensic psychologist. She's also starting a new life in Australia with her detective boyfriend Andy Flynn. Hoping to scrape together some extra cash, Mak begins doing part-time work for an infamous Sydney PI. In her quest to uncover the truth behind her friend's death, Mak falls headlong into a deadly game of cat and mouse, unaware she has become the obsession of a sadistic psychopath. She is driven into a corner, an evil place where she must suspect everyone and everything. 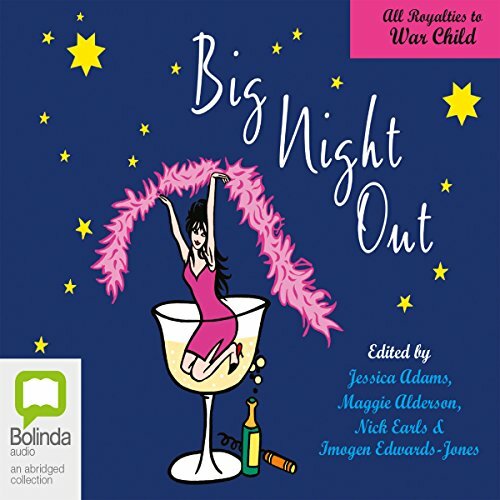 A short, accessible and practical handbook for women on speaking out safely and confidently. Worldwide, less than one out of every four people we hear or read about in the media is female; in Australia men outnumber women in parliament by more than three to one; and women are even more underrepresented in leadership roles and peace negotiations. If women and girls remain voiceless, half of humanity's experiences, perspectives and possible solutions to world problems go unheard. 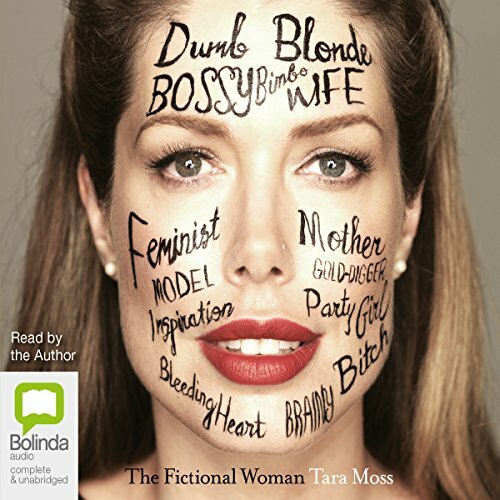 Tara Moss has worn many labels in her time, including author, model, gold-digger, commentator, inspiration, dumb blonde, feminist, and mother, among many others. Now, in her first work of nonfiction, she blends memoir and social analysis to examine the common fictions about women. Eighteen months after her ordeal at the hands of the sadistic "Stiletto Murderer", fashion model and forensic psychology student Makedde Vanderwall must confront her demons when she returns to Sydney for the trial. But the killer makes a daring escape, aided by a twisted accomplice whom no one suspected. 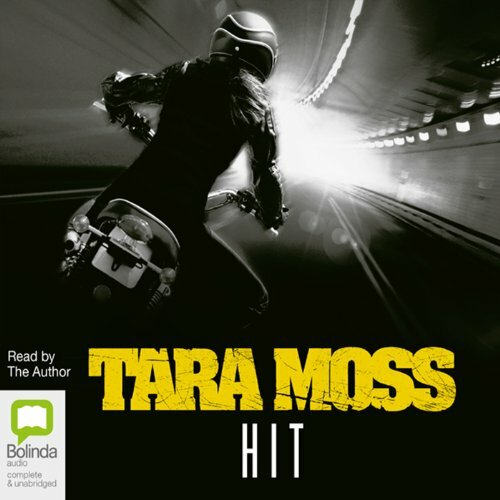 Canadian-born Tara Moss has stepped off the international catwalks to become an award-winning and bestselling crime writer. Sexier than a Versace fashion show, and riskier than all seven deadly sins, Split will set your pulse racing.